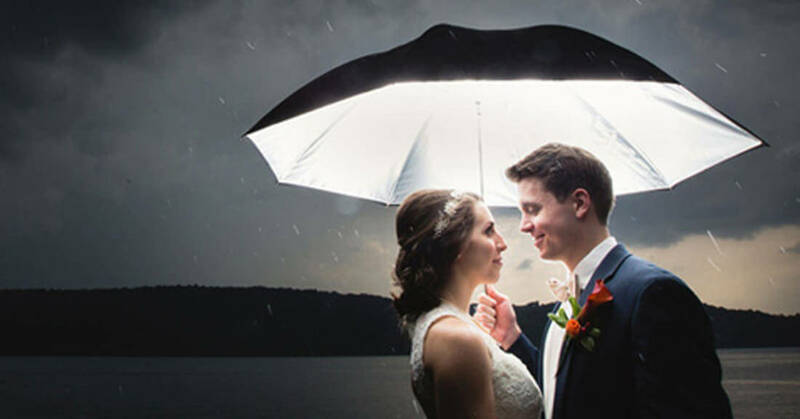 What if it rains on your wedding day ? 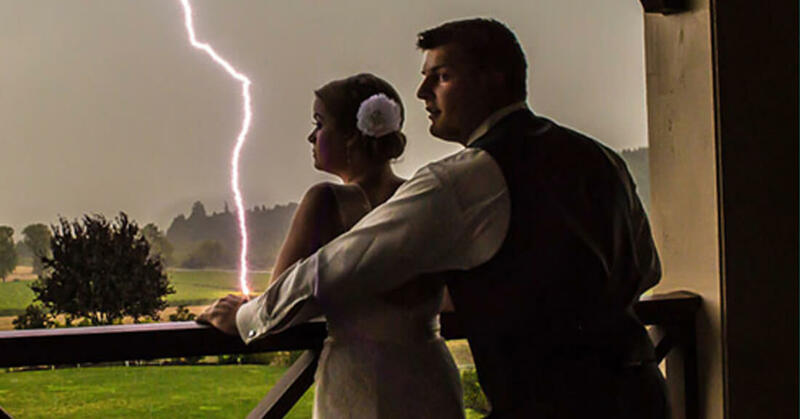 Don't Panic !! 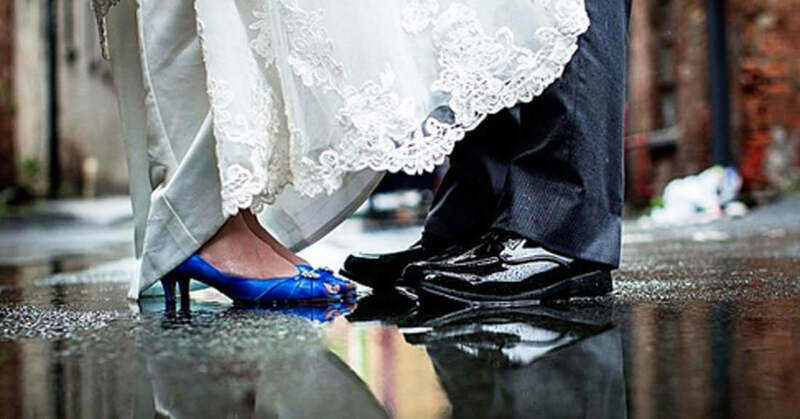 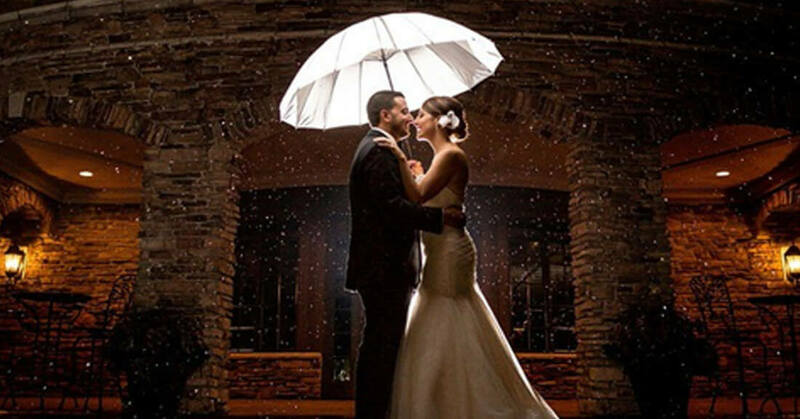 What will you do if it RAINS on your Wedding Day ? 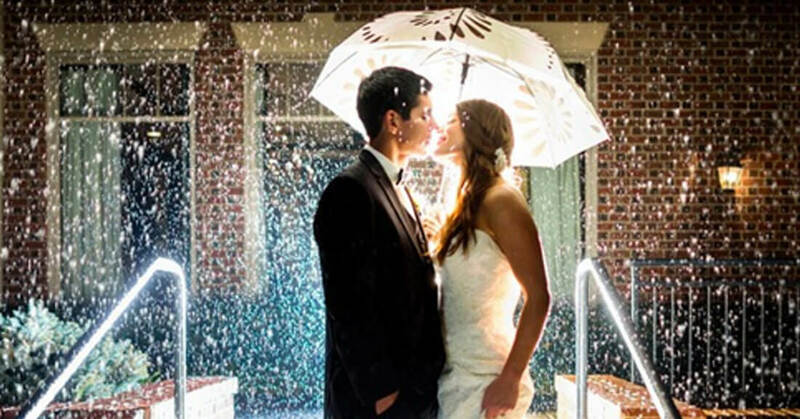 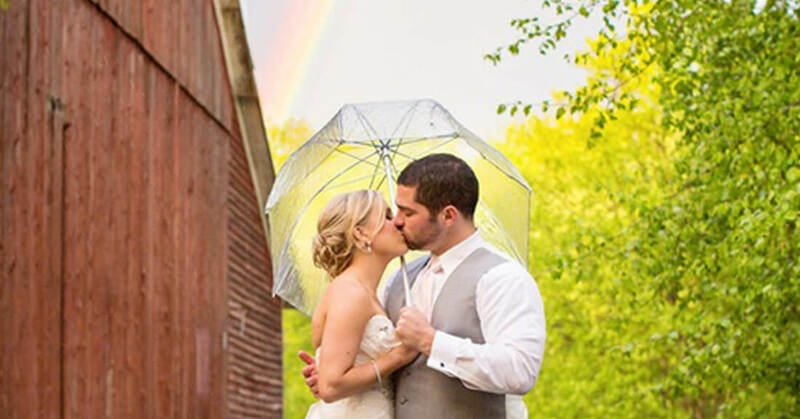 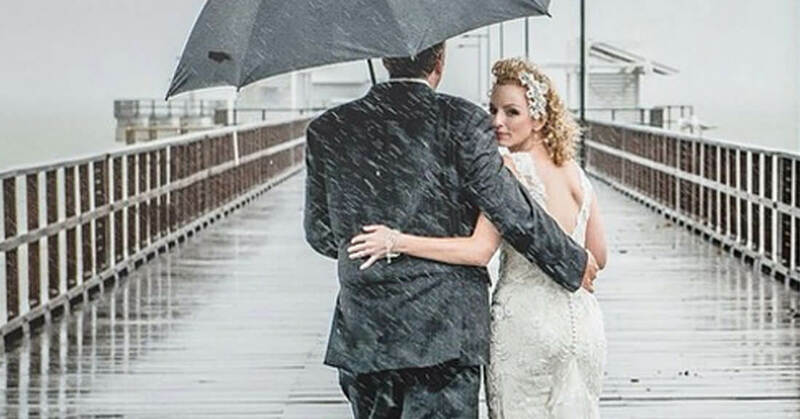 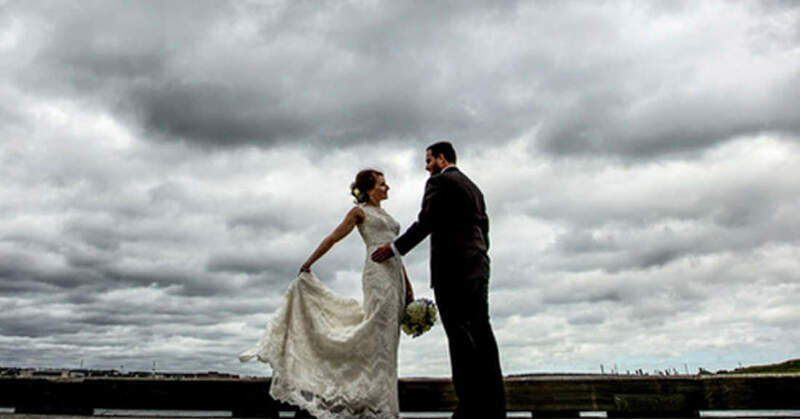 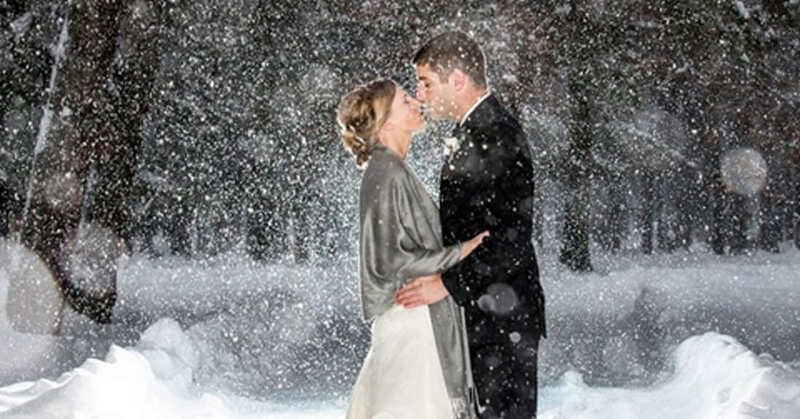 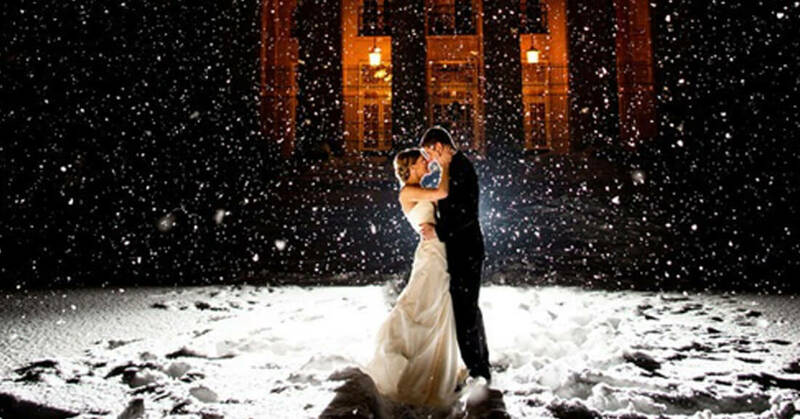 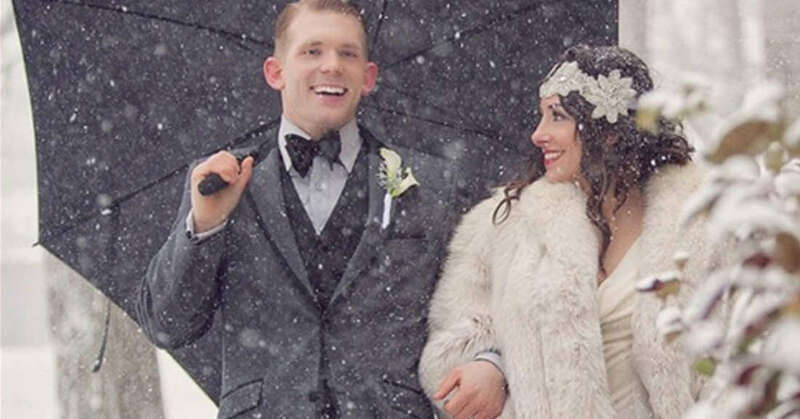 Here are a dozen couples who didnt let the Weather get in the way of a great Wedding Album.